Mr. Trevino is Managing Director of Beamonte Investments and head of the private equity arm Beamonte Capital Partners, which focuses on Latin American opportunities. Prior to the private equity group, he was also the head of the Merchant Banking division in Beamonte Investments where he structured numerous debt transactions with Latin American clients in various industries including Health, IT and Pharmaceuticals. 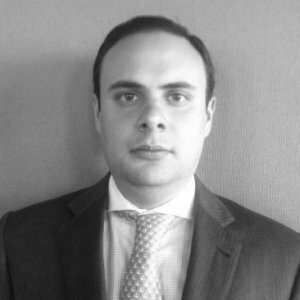 With several years of professional experience in investment banking, private equity, strategic consulting, and corporate finance advisory, Mr. Trevino has worked on numerous advisory and capital-raising assignments including mergers & acquisitions, private placements, board advisory and restructurings. Mr. Trevino is Managing Director of Beamonte Investments and head of the private equity arm Beamonte Capital Partners, which focuses on Latin American opportunities.